It's Friday again and now time for another book themed activity. We have been spending a great deal of time outside this week, just enjoying the warm weather. One of our favorite activities outside is blowing bubbles! 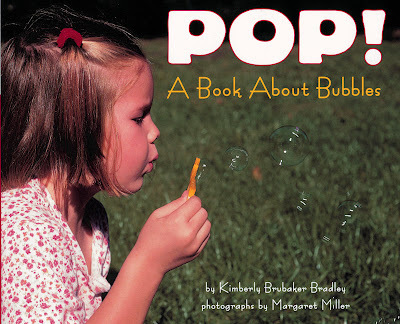 So here is a great book about blowing bubbles! To go along with the book, I wanted to share our favorite bubbles recipe! * You don't have to use just a regular old bubble wand, just about anything that has holes in it can make bubbles. We use berry baskets, wire clothes hangers, and cans with both ends cut off(be careful if your can opener leaves a sharp edge). If your extra adventurous, make a super large batch of bubbles and fill the bottom of a kiddie pool. You can use a Hula Hoop as your "wand"! It makes gigantic bubbles! The important part is to have FUN! If you have an activity inspired by a book, add your link to Mr. Linky! Happy Reading! I'm excited that you posted a bubble recipe. My boys love bubbles and will really enjoy making them from scratch. Just learned on Martha Stewart about adding Caro syrup to your bubbles - I'm going to try it out!! Whoa, I've never thought of the hula hoop idea. So gotta try that! 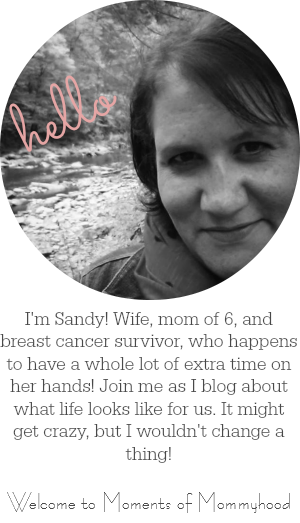 I forgot to tell ya that I have an award for you on my blog. Check it out when you have time. Hi, I left a link to my blog. This Nest Is Best by PD Eastman inspired us to make a wet felted nest... was a great project for us to do especially with it being spring and all the nest building going on. Thought you might be interested.